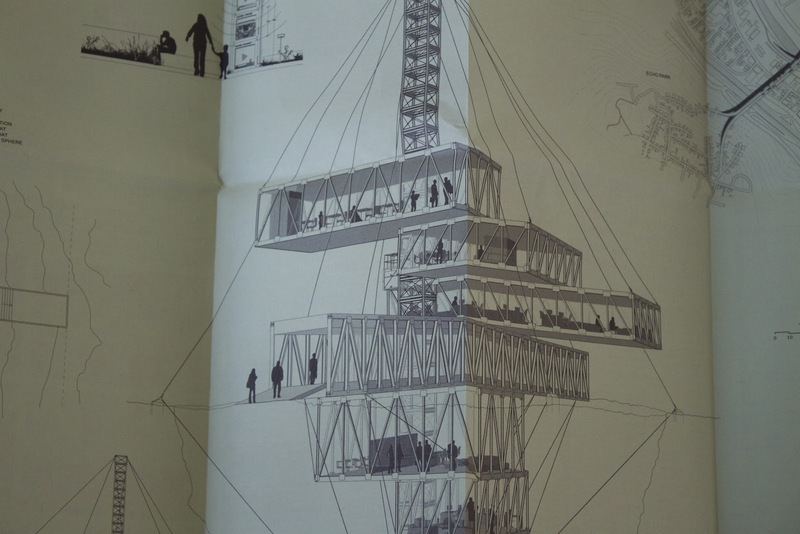 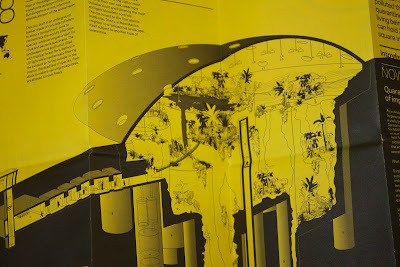 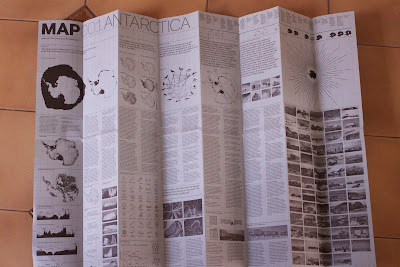 Today's edition of The Architecture Post The Review, David Garcia talks MAP with us. 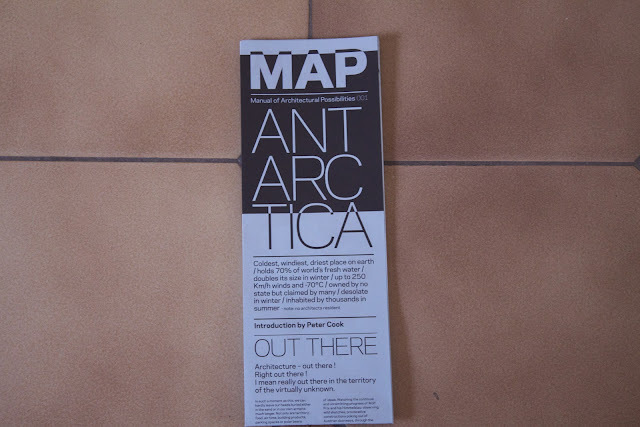 MAP is an atypical little publication of architecture, unclassifiable as format, more a poster than a magazine, as he said. It was a very great pleasure to discussing MAP with David Garcia. 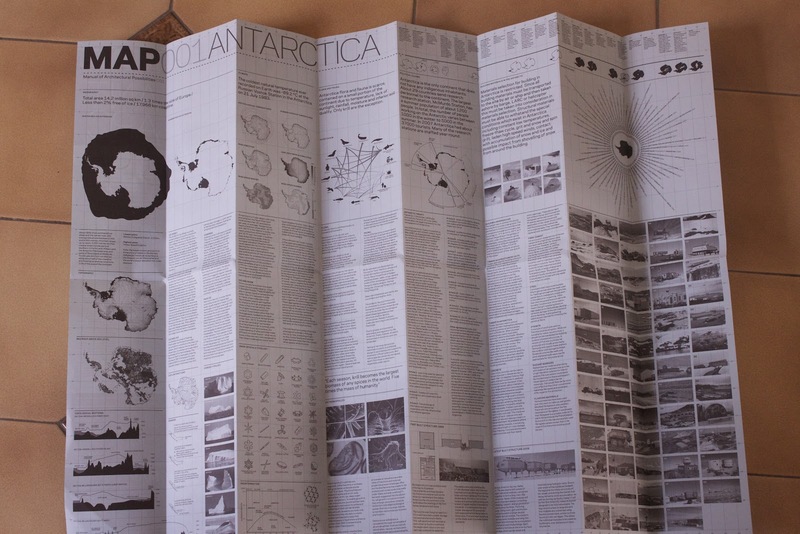 MAP, also known as Manual of Architectural Possibilities, is a publication of projects and visions that arise through collaboration with researchers and the sciences, into territories, which can be concrete or abstract, but always challenged. 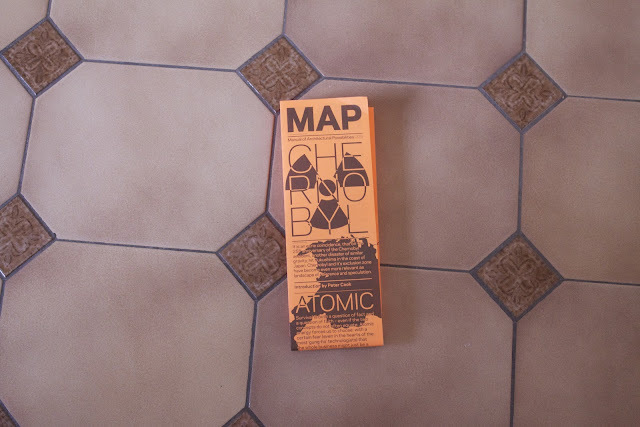 MAP is not a magazine (it only has two pages) and it is not a book (it is issued twice a year). 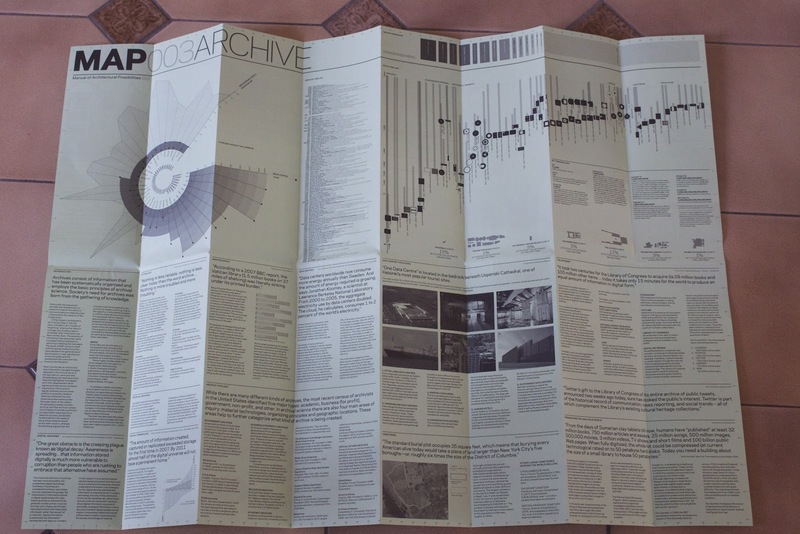 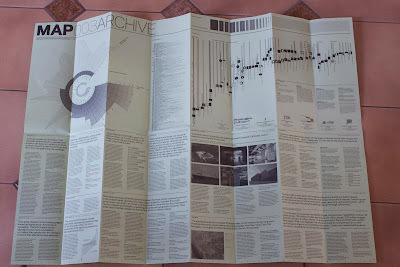 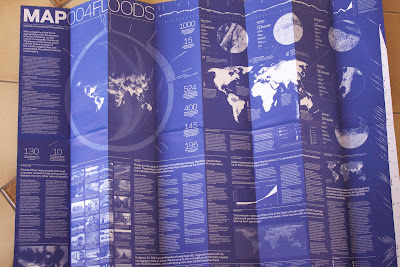 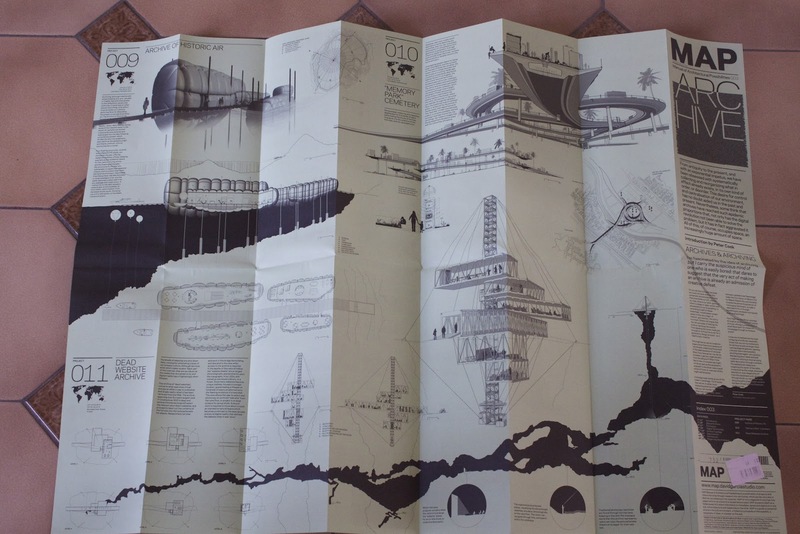 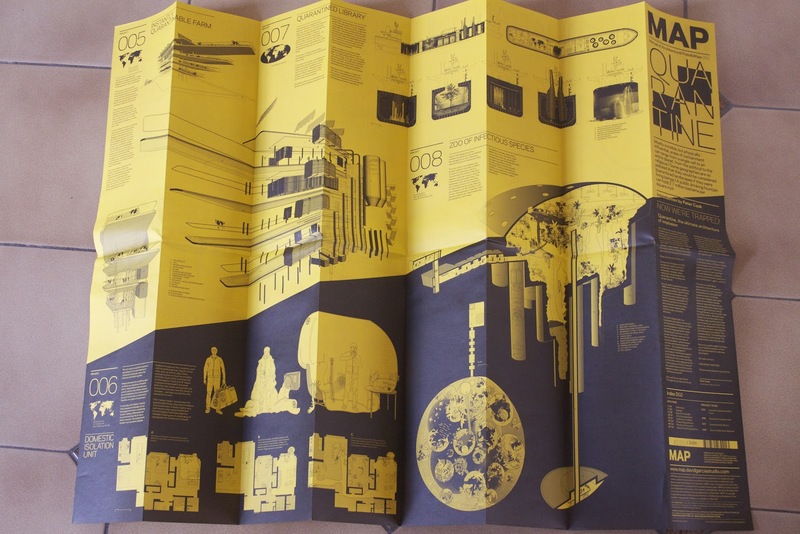 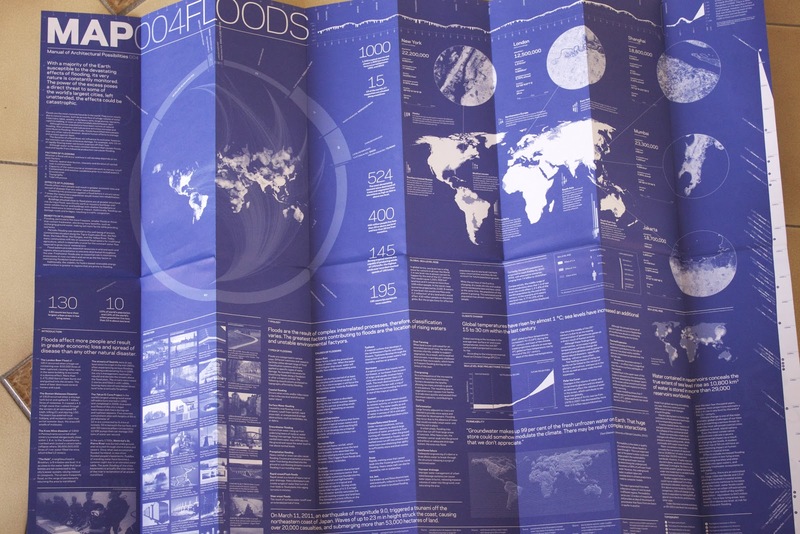 MAP presents itself as a A1-folded poster where informative is immediate, dense and objective on one side, and architectural and subjective on the other. 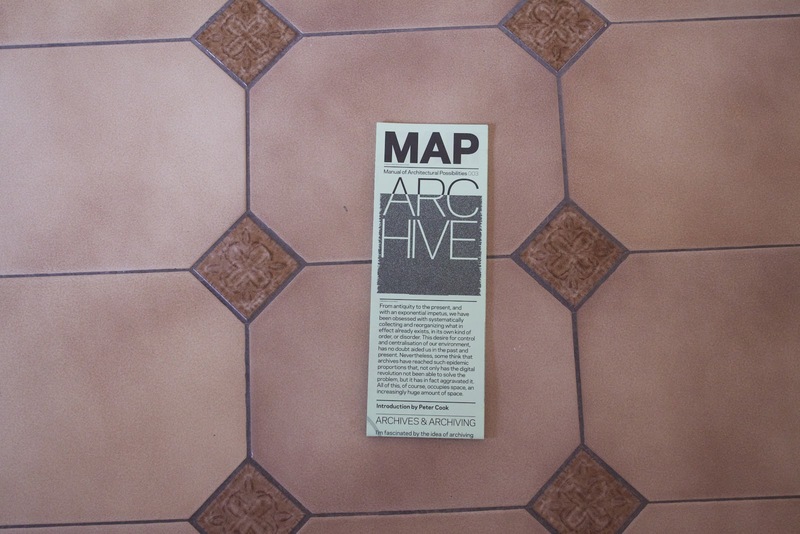 MAP is a guide to potential actions in the built environment, a topography of ideas or a folded encyclopedia of the possible. 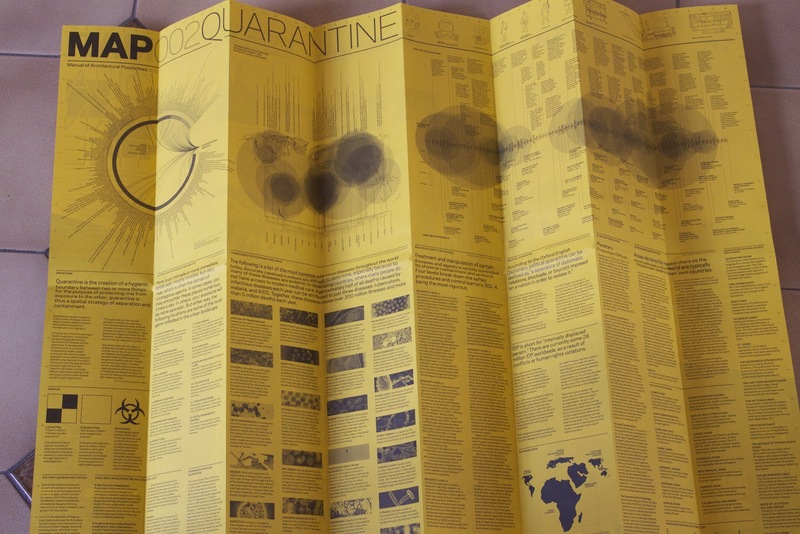 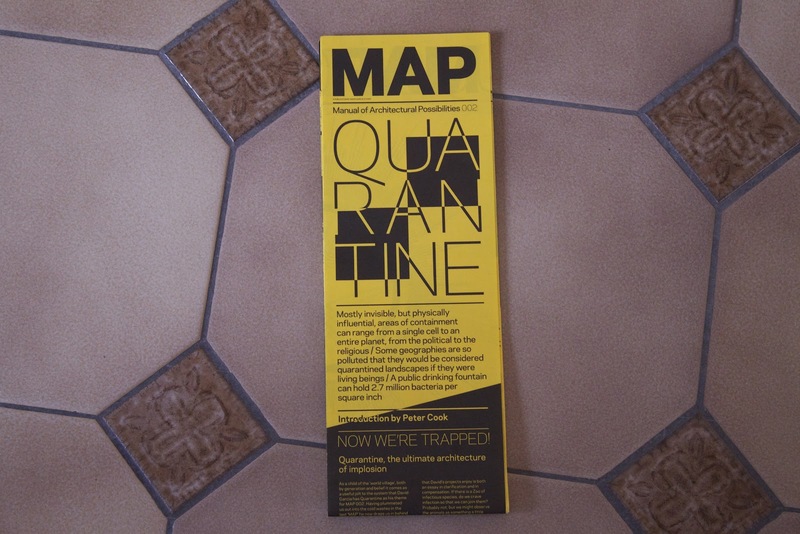 Five issues have been produced: Antarctica, Quarantine, Archive, Floods, and Chernobyl. 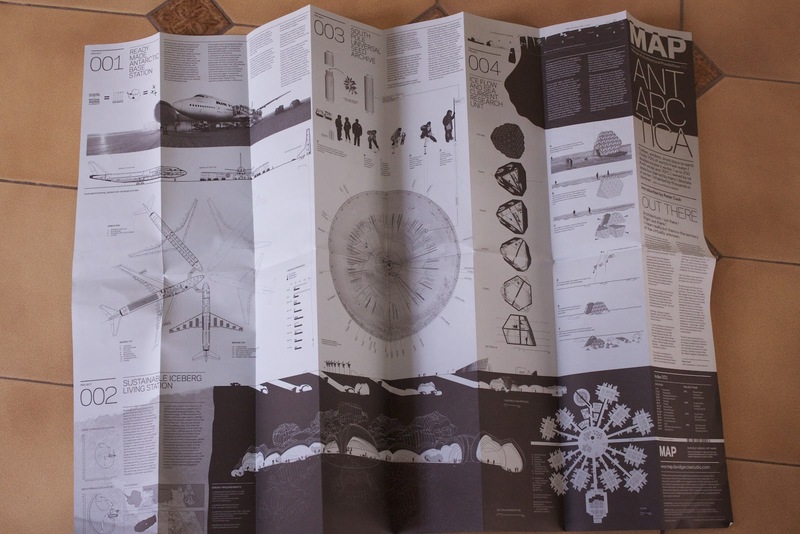 MAP's founder and editor-in-chief David Garcia is also the founder of David Garcia Studio, an experimental architectural platform which tests new methods and processes at all scales, with a focus on extreme environments. David Garcia Studio collaborates with designers, artists, and engineers. 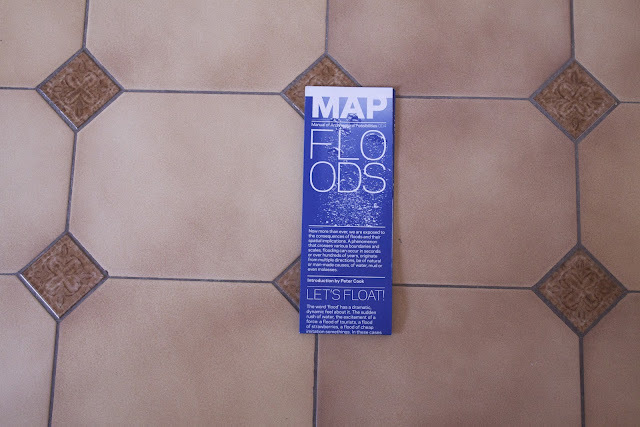 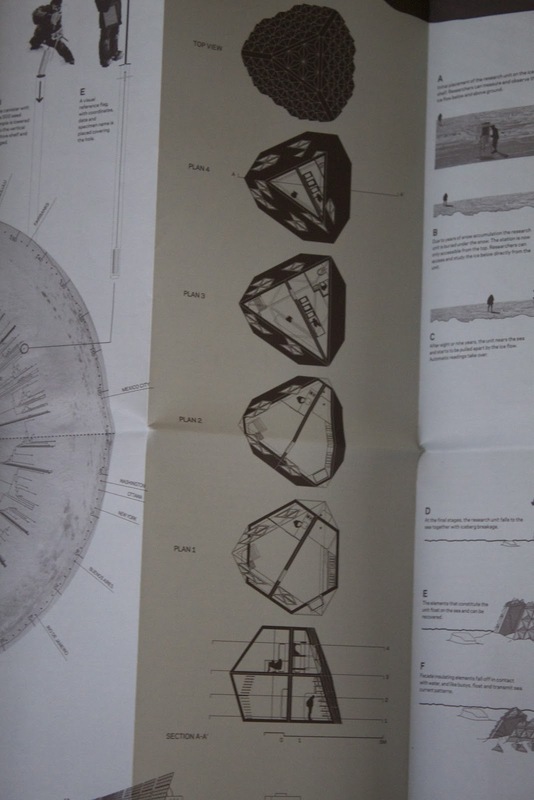 MAP is also part of the travelling exhibition Archizines. Visit this exhibition if you have chance, once again, I warmly recommend MAP. 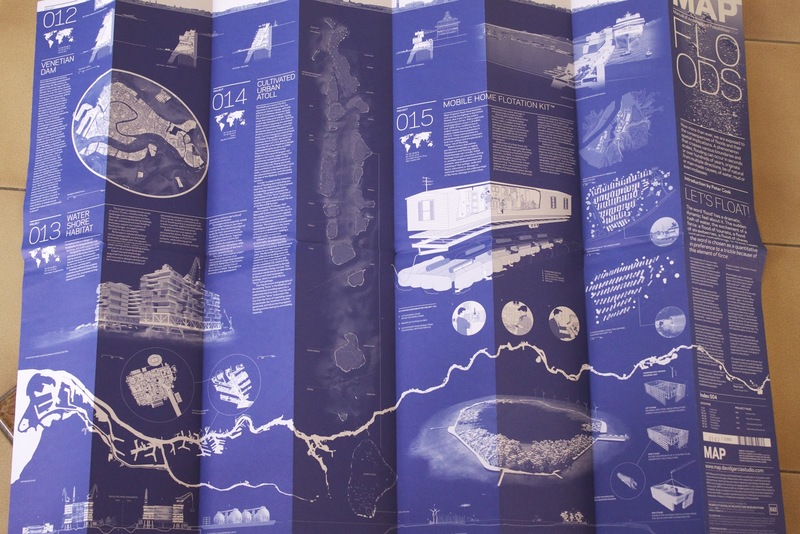 The Architecture Post The Review Fourth Edition is produced by The Architecture Post Broadcast, Urban Lab Creative and Urban Lab Global Cities.